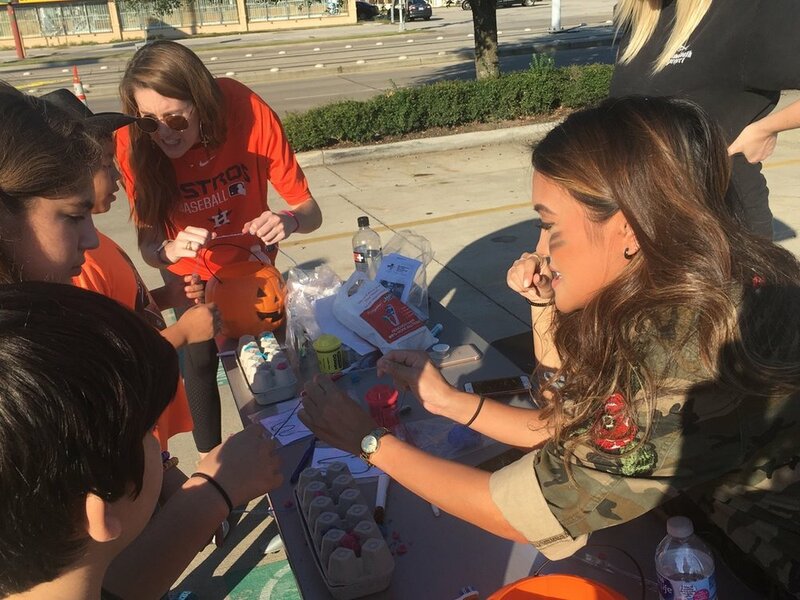 Every Halloween, the ASDA Community Service Committee and ASDA members participate in one of our favorite events of the year – TRUNK OR TREAT!! 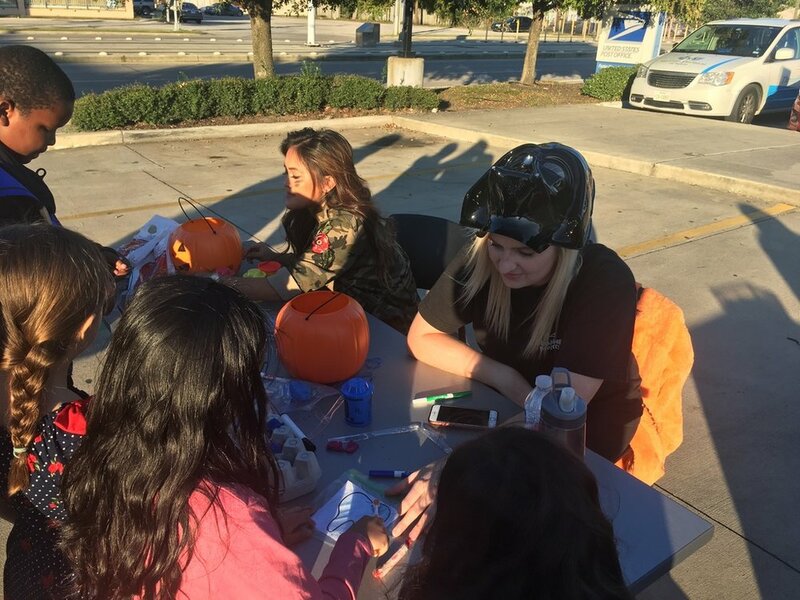 About 20 members dress up in costumes and participate in this community event. Children and their families come to trick-or-treat at the neighborhood YMCA located in an under-served community. Over 100 goodie bags were given out to the children, which included a toothbrush, toothpaste, and yes, candy too! There is always a long line at our booths, with children waiting to play the several games we have prepared for them. We have a flossing game that we use to teach children how to floss that is always quite popular. A mother at the event this year expressed how glad she was that we were teaching the kids how to floss properly. Overall, the event is a great success and we look forward to participating again every year!